Do you Play WSOP – Texas Holdem Poker? Join GameHunters.Club our members share free bonus, tips, guides & valid cheats or tricks if found working. Check out the WSOP – Texas Holdem Poker Bonus page to see the full list. 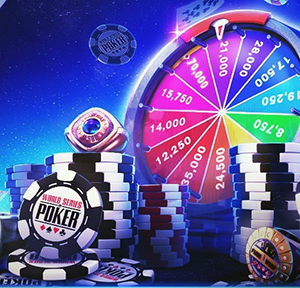 If you need to add friends for gifting or exchanging game-items you can check or join the WSOP – Texas Holdem Poker Add Me List. GameHunters.Club is a Fan Site and is not endorsed by or affiliated with WSOP – Texas Holdem Poker. All Trademarks are the property of respective owners. 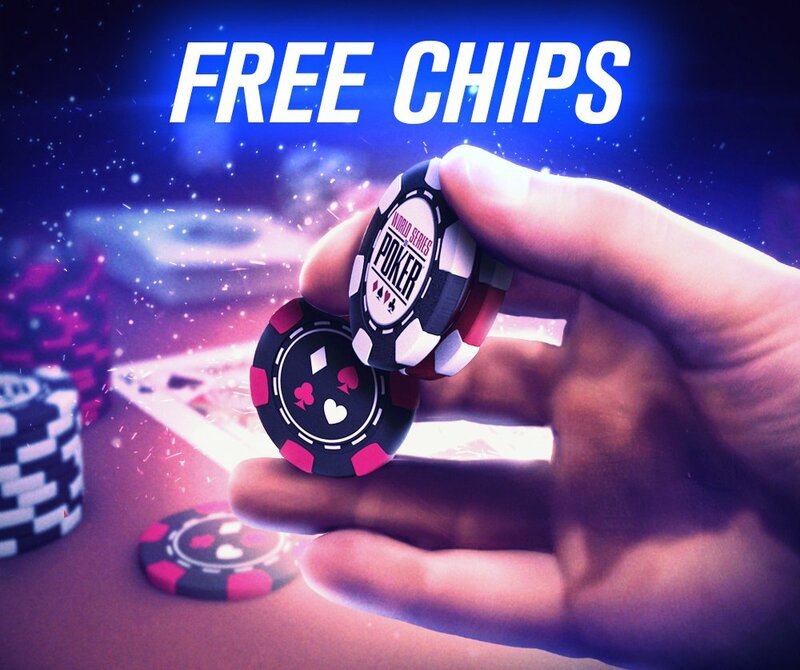 If you love this game, support it by purchasing premium items in the game or follow the official WSOP – Texas Holdem Poker social media channels. 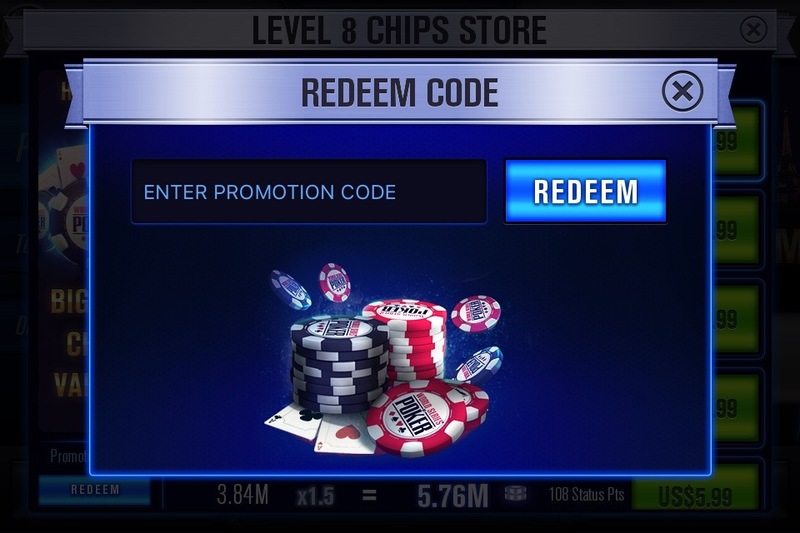 Collect Free Chips for WSOP Texas Holdem Poker using redeem codes. The Free Codes will also work on your mobile app and this page will be regularly updated. Join the Forum, Discuss anything about WSOP – Texas Holdem Poker. You can talk about tips, tricks, cheats, ask for help or simply introduce yourself to the club. These are the most recent topics and posts on WSOP – Texas Holdem Poker Forum. Do you know any of this topics? Help players by posting about this topics on WSOP – Texas Holdem Poker Game Post section. 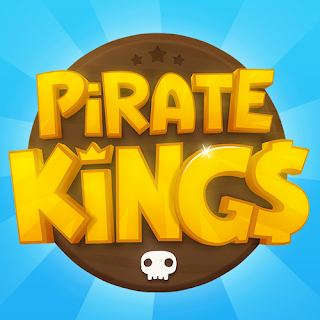 The fastest growing poker game raises the stakes as the best FREE poker experience on iOS, Android and Facebook. Enjoy Texas Hold’Em, Omaha, Sit n’ Go Tournaments and much more!